Most of the time, you may be suffering from these conditions but are unaware that treatment is just a step away. If you are in need of physiotherapy from a reliable and competent clinic in Singapore, you will find the best treatments at The Clinic Group. Should you have any questions about our services, feel free to get in touch with our friendly team. Click here to submit a general enquiry on our online inquiry form. Physiotherapy is a treatment which is geared towards improving mobility, function and independence. It encompasses the use of rehabilitation equipment to enhance a person's use of touch to help them combat movement problems. People who have suffered from injuries, strokes, osteoarthritis, chronic back pain and other bodily illnesses would need to undergo physiotherapy at a reliable clinic in Singapore. 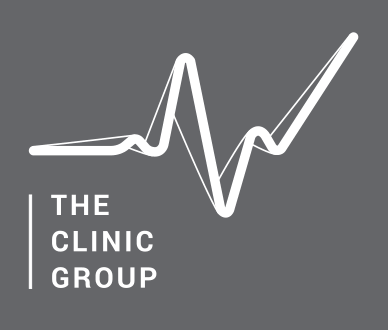 The Clinic Group oversees operations and manages several clinics across the island. Widely recommended for our first-class customer service, effective medical treatments like physiotherapy, as well as our cutting-edge equipment, you can depend on our clinics and our staff in Singapore to recommend the best treatments for you. Furthermore, we pride ourselves on offering medical treatments at affordable prices. You can rest assured that you will be able to undergo appropriate physiotherapy under the watchful eyes of our staff in Singapore without breaking the bank. Our interactive map will help you to identify the common conditions that we can treat. Whether you need treatment for back pain or strokes, our team will be able to recommend the most suitable physiotherapy for you. The number of sessions required to treat these conditions are typically between 3 - 6 sessions. For advanced cases, more session at our clinics in Singapore will be required. If you are unsure of whether you need treatment, drop us an enquiry or book an appointment for a primary assessment with our Physiotherapist here.